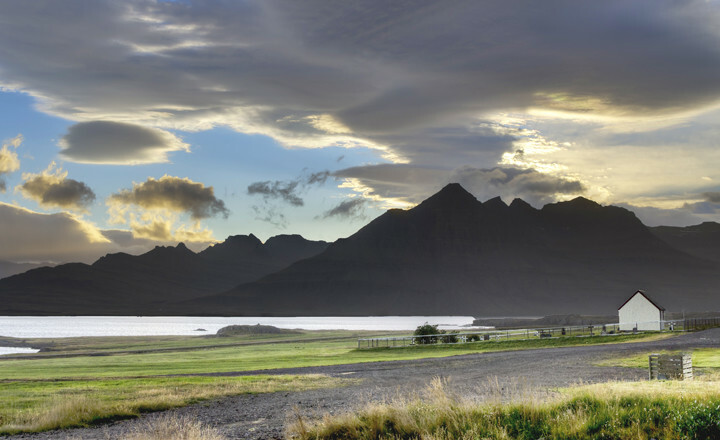 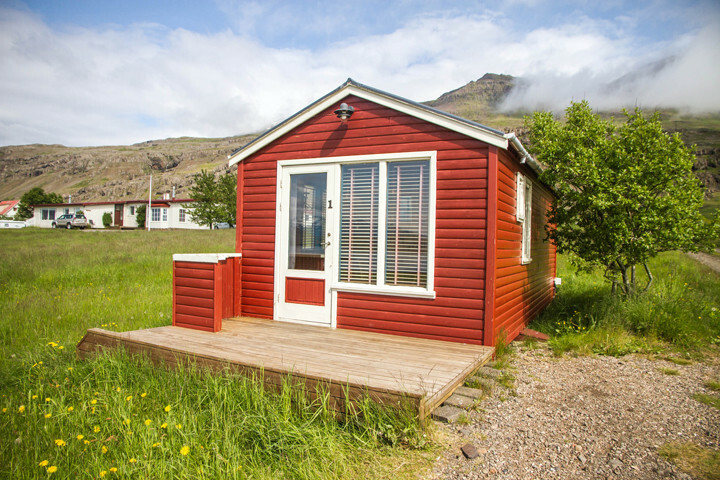 Berunes is a farm, ideally situated at an amazing seafront surrounded with the magnificent mountains of the East fjords of Iceland. 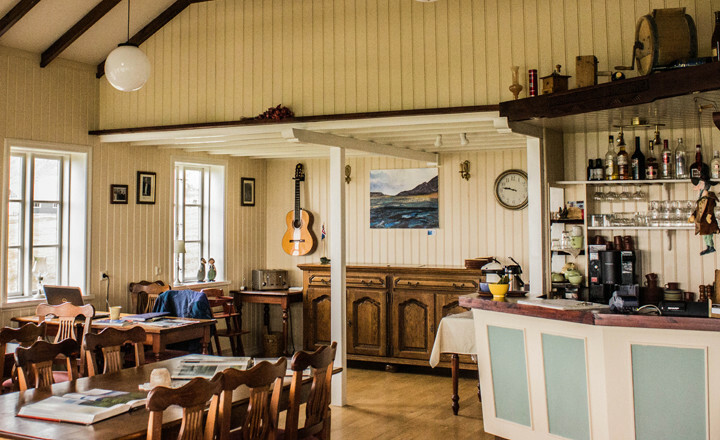 Berunes hostel is an old farmhouse, built at the beginning of last century, ideally situated at an amazing seafront location under eastern mountains. 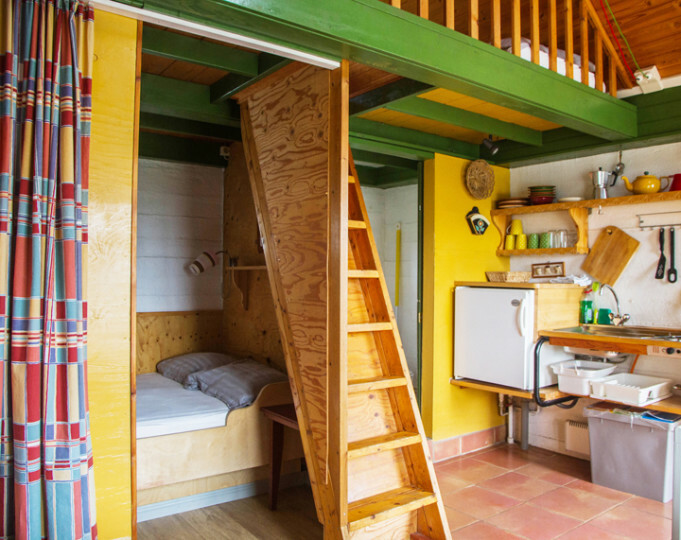 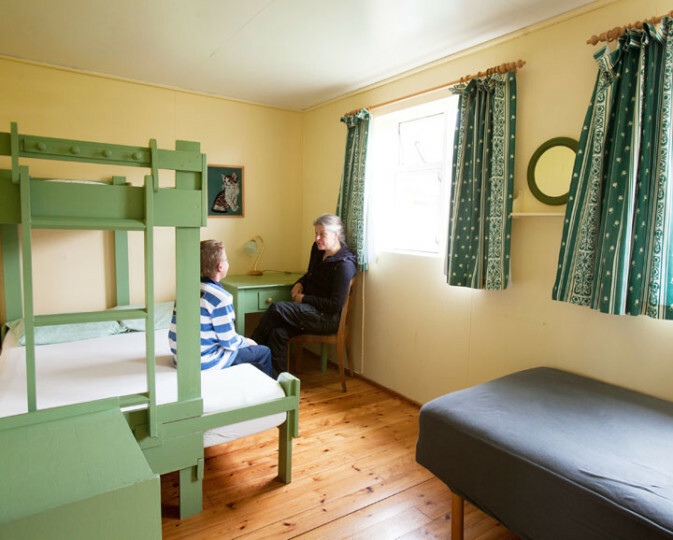 There are also 3 self-catering cottages, each of them can take up to 6 people and more than 5 single/double/family rooms all with shared facilities in a newer building. 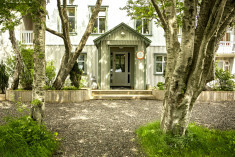 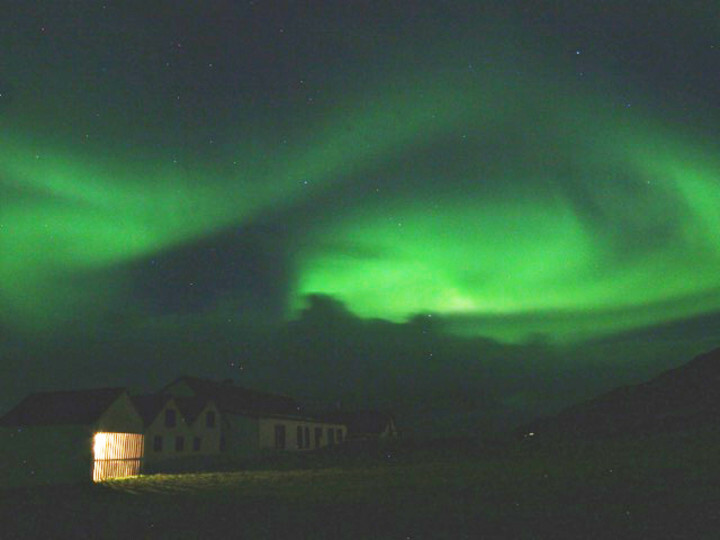 The Berunes hostel is well located for those who are travelling between Skaftafell National Park and the Myvatn area. 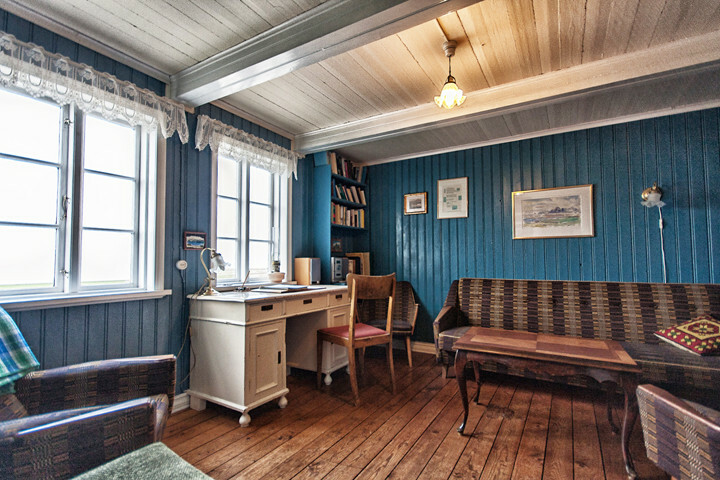 We have acquired an international library of books given to us by our guests over the past 30 years. 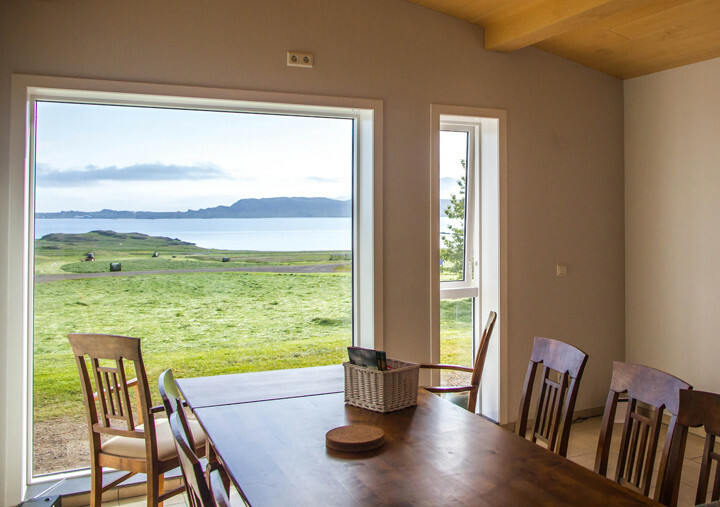 Guests can treat themselves to the renowned pancake breakfast in the morning and local cuisine at the Gestastofan Berunes family restaurant (open June-August). 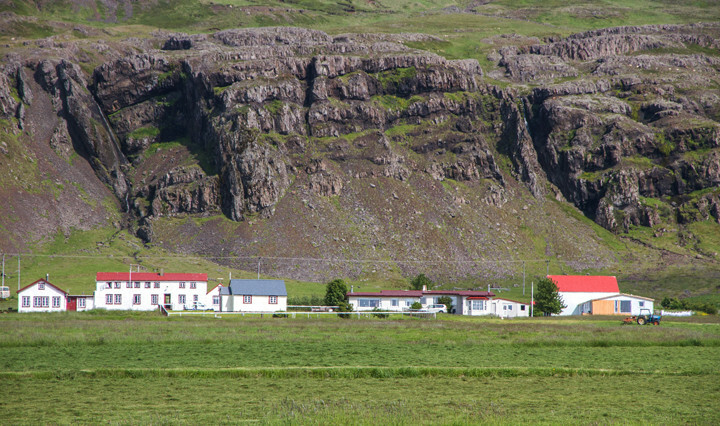 The East Fjord Mountains, valleys and coastline are excellent for hiking. 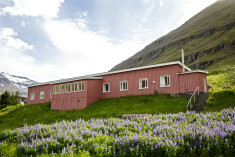 There is a path leading up between the peaks above the hostel and down into a valley. 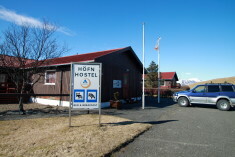 During the summer time there are daily buses from Höfn and Egilsstaðir/Myvatn.